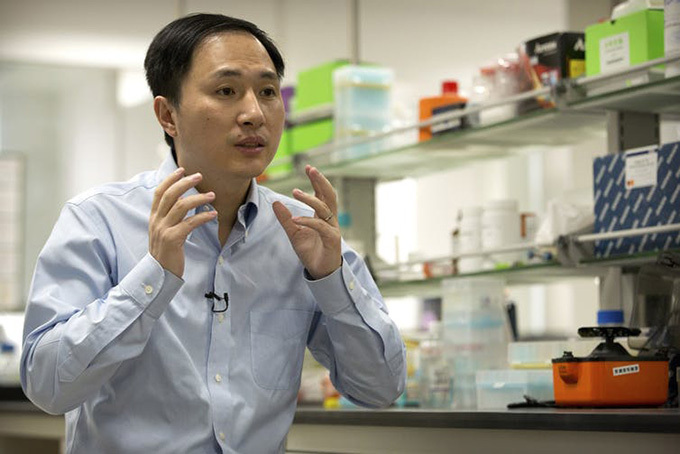 The idea of scientists tinkering with the genes of babies was once the provenance of science fiction, but now it’s entered the realm of reality: On Nov. 26, Chinese scientist He Jiankui reported the historic live births of two twin girls whose genes he had edited. The goal may have been noble: to use CRISPR to alter their genes to include a variant protective against transmission of HIV. But the announcement – yet to be verified – has quickly become mired in a deluge of scientific and ethical criticism of He as a reckless researcher who overstepped well-established boundaries. The reaction from the professional community of scientists and ethicists was swift and essentially universal in its condemnation, including by over 100 of He’s colleagues in China. A central objection is that the study was simply too risky. Researchers have stressed that the risk of off-target effects (unintentionally changing other genes) and mosaicism (only altering the target gene in some of the child’s cells rather than all of them) could lead to unexpected and harmful health effects such as cancer later in life. There is general agreement that at present these risks outweigh any potential benefits, and more basic research is needed before proceeding. Interestingly, some of the strongest ethical objections to the experiment came from ethicists who have in other venues defended gene editing. Julian Savulescu, for example, has gone so far as to argue that, if it were safe and not too costly, we would even have an obligation to edit our children’s genes. Yet he called the reported experiment “monstrous,” in light of the serious risks and lack of necessity. The twins were never in danger of inheriting a deadly genetic disorder, and there are far less risky ways to prevent HIV transmission. This backlash may have caught He by surprise. According to one report, He commissioned a large-scale public opinion survey in China a few months prior to the announcement. The survey found that over 70 percent of the Chinese public was supportive of using gene editing for HIV prevention. This is roughly in line with a recent Pew poll in the United States that found 60 percent of Americans support using gene editing on babies to reduce lifetime risk of contracting certain diseases. But polling tells only part of the story. The same Chinese poll also found very low levels of public understanding of gene editing and did not mention the details of He’s study. Abstract polling questions ignore the risks and state of the science, which were crucial to most objections to He’s experiment. It also obscures the involvement of embryos in gene editing. 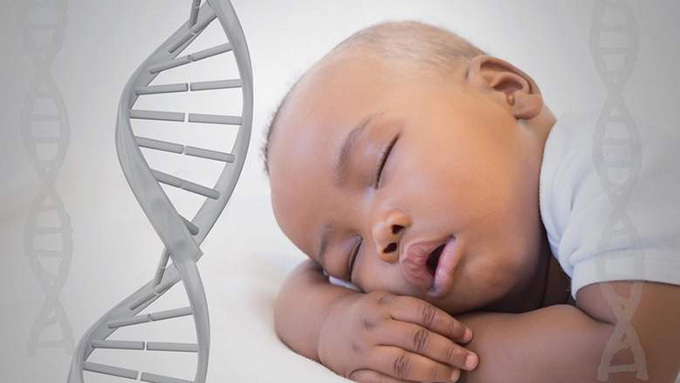 In the American Pew poll, despite overall support for gene editing, 65 percent opposed embryonic testing – a necessary step in the process of gene editing to address disease. Moreover, polling is a crude and simplistic way to engage in public debate and deliberation over the controversial issue of gene editing. Various bodies, such as the National Academies of Sciences, Medicine and Engineering in the U.S. and the Nuffield Council on Bioethics in the U.K., have emphasized that, for gene editing to proceed to human trials, a robust public discussion is first needed to establish its legitimacy. Yet He decided to proceed in the least transparent way possible, hiding his study from public view, colleagues and his institution, and even going so far as to ban participants from sharing with anyone their participation in the trial, on pain of financial penalty. He’s recklessness, then, was not limited to risk but also failing to earn public trust and buy-in before proceeding. A further failing of He’s experiment was the consent process. The study recruited couples with an HIV-positive husband and HIV-negative wife. Ostensibly, the couples had a particular interest in ensuring their children never contracted HIV, in light of the intended father’s experience. But looking a little closer reveals other, more problematic motivations. For such couples, it is possible to safely conceive an HIV-negative child using robust IVF procedures. Such therapy is expensive, prohibitively so for many couples. But He’s study offered a particularly enticing carrot – free IVF treatment and supportive care, along with a daily allowance and insurance coverage during the treatment and pregnancy. According to the consent form, the total value of treatments and payments was approximately US$40,000 – over four times the average annual wage in urban China. This raises a serious concern of undue inducement: paying research participants such a large sum that it distorts their assessment of the risks and benefits. In this gene editing context, where the risks are incredibly uncertain and there is substantially limited general understanding of genetics and gene editing, society should be especially concerned about the distorting effect of such a large reward on the participants’ provision of free and informed consent. In a video announcing the birth of the twins, He announced he was willing to take on all personal responsibility for the conduct and outcomes of the experiment. And indeed, the consequences of this unethical experiment are already piling up. His own university has disavowed him, having previously suspended him, while multiple investigations are being launched into He, his American collaborator and the hospital ethics committee that approved the experiment. The outcome of those investigations remains to be seen, but it is part of a disturbing pattern in reproduction: rogue scientists bucking international norms to engage in ethically and scientifically dubious reproductive research. Indeed, just within the last two years another set of renegade scientists flaunted established norms to bring about the first “three-parent IVF” babies; there was tremendous outcry, but the procedure now seems to be continuing in the relatively lax regulatory environment of Ukraine. 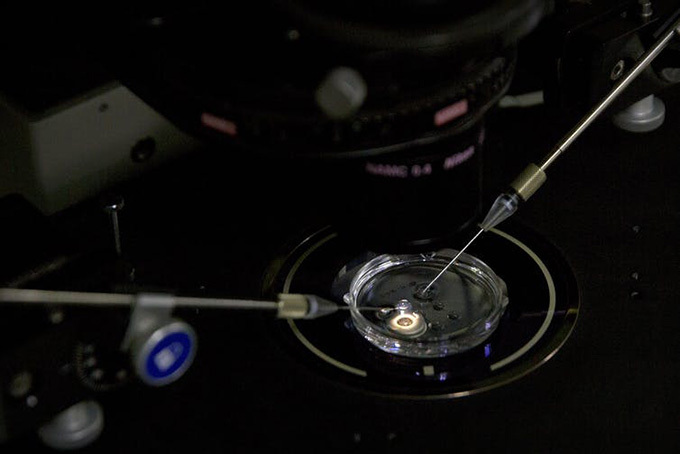 Hard work is now needed by scientists, ethicists, policymakers and the public at large to figure out how to reverse this trend and return reproductive medicine to a path of responsible research and innovation.